Motorcycles and scooters have become a common part of day-to-day traffic in virtually every area of the country. While you probably notice them on the road, are you really aware of motorcyclists and scooter riders in traffic next to you? Distractions are everywhere, but giving in to distractions while driving, for even mere seconds, can be fatal. 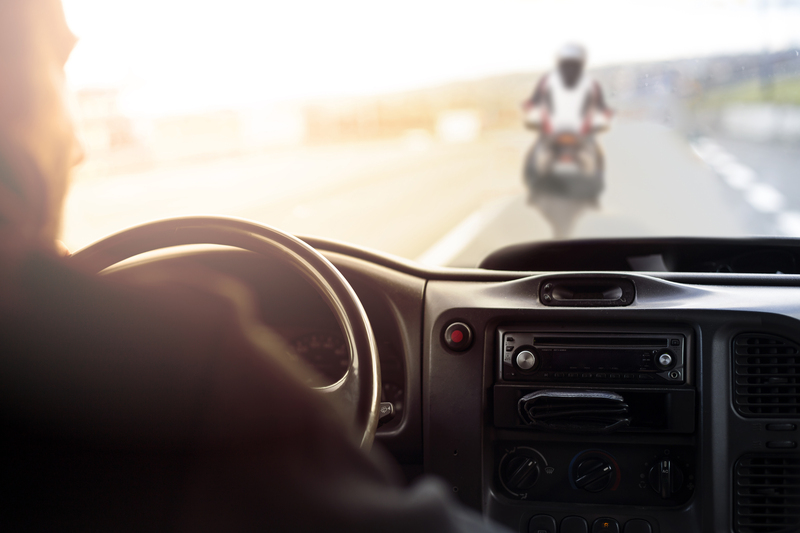 May is Motorcycle Awareness Month, and ForCarDrivers.com and the Motorcycle Safety Foundation are committed to helping drivers drive distraction free. Whether you’re a manager of a large company, someone who drives a truck for a living, or just a concerned car driver, you can find valuable resources here that may save a life, whether it be yours or someone else’s. 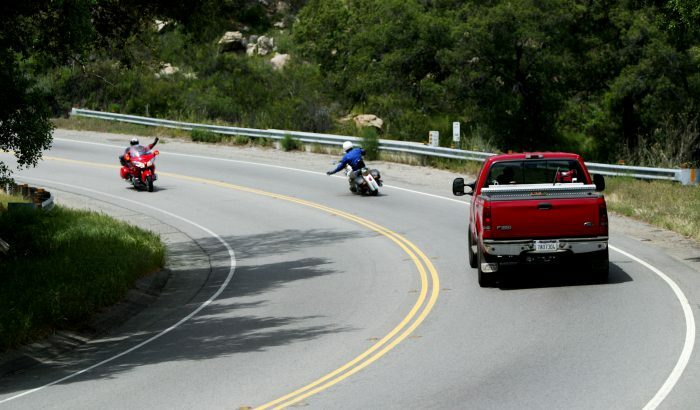 Learn how to safely interact with motorcyclists from the people who know the challenges of motorcycling the best – the Motorcycle Safety Foundation. The Motorcycle Safety Foundation’s mission is to make motorcycling safer and more enjoyable by ensuring access to lifelong quality education and training for current and prospective riders, and by advocating a safer riding environment. For information on our rider training courses as well as safety strategies for motorcyclists, visit msf-usa.org. 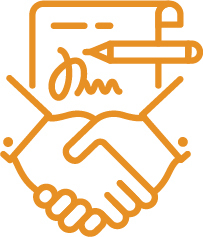 No matter how much–or how little–experience you have with driving, our Contract for Safety can be a valuable tool for any driver. Go over the checklist, and pledge to be a better, more responsible and safer driver. Over half of all fatal motorcycle crashes involve another vehicle. Most of the time, the motorist, not the motorcyclist, is at fault. There are a lot more cars and trucks than motorcycles on the road, and some drivers don’t “recognize” a motorcycle – they ignore it (usually unintentionally). Because of its small size, a motorcycle can be easily hidden in a car’s blind spots (door/roof pillars) or masked by objects or backgrounds outside a car (bushes, fences, bridges, etc). Take an extra moment to look for motorcycles, whether you’re changing lanes or turning at intersections. 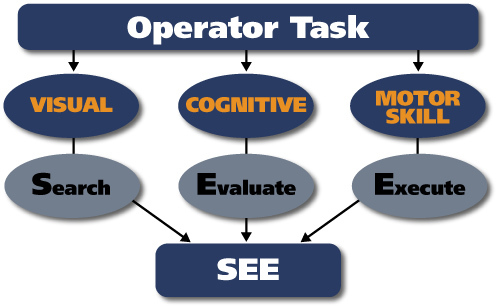 SEE is an active, thinking strategy that places responsibility on the motor vehicle operator to reduce risk by creating time and space in order to control a personal margin of safety.